Landscape Design For Bank Drive In Banking. Design Shape and Seasonal Color Welcomes Banks Customers! 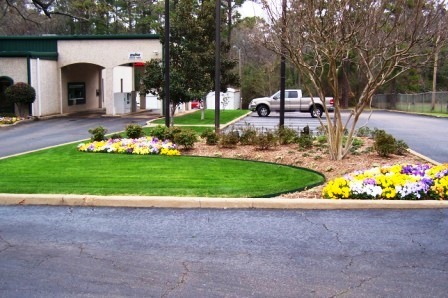 Over the past 10 years, I have designed the landscaping for several Banks and Credit Unions in the northern part of Texas. 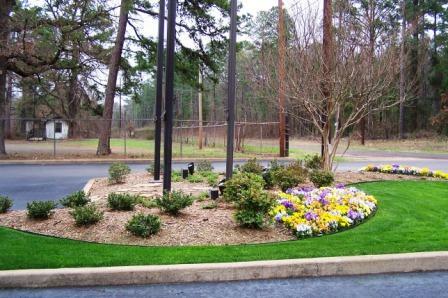 Order You New Landscape Design Today!